The school motto ‘Arise! Awake! and Stop not till the goal is reached’ is the clarion call for scholars at Lotus Valley International School. We encourage our learners to discover their passion and decide their goals in life. We encourage them to find the joys of learning and make life a very mindful and meaningful experience. We help our learners discover who they really are and enable them to do what they love. 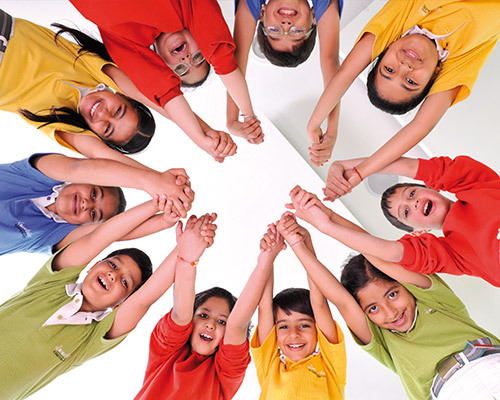 Lotus Valley International School is fiercely committed to pursue excellence in every imaginable field. For us every child is a leader of tomorrow and we leave no stones unturned to ensure that every Lotusian is given an opportunity to excel. The globe signifies the global outlook necessary for the leaders of tomorrow. The book stands for knowledge. The torch embodies hope and integrity that ignites the minds of young people and lights their path towards excellence and fulfillment. The veena belongs to Saraswati, the Goddess of learning and speech. 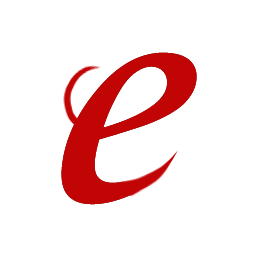 It is our symbol of creativity, culture and refinement. The school emblem draws inspiration from the five classical elements - earth, water, fire, air and sky. We endeavour to instill in our learners the attributes of the five great elements. With lotus of transcendence flanked by two swans at the top, the crest highlights the subtlety of sky and swan’s unique ability to separate milk from water just like the discovering mind we inculcate in our learners. The colour blue reminds us of the flowing nature of water and motivates learners to keep on advancing towards their goals. The colour yellow brings alive the spirit of fire along with its strong will and energy while the golden colour represents nurturing and stable quality of earth. 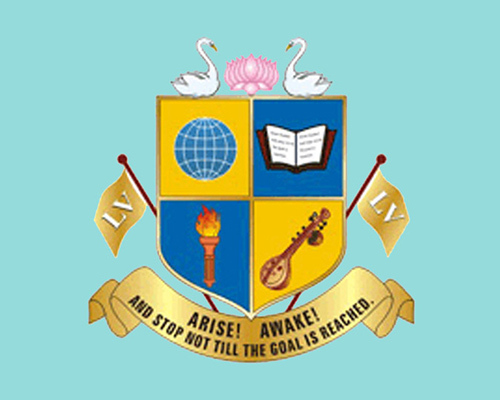 The flags with the initials of the school are the omnipresent ambassadors of direction like the ever-present air. We believe that every child is unique. Each one has a different pace of learning, which needs to be discovered by the school. 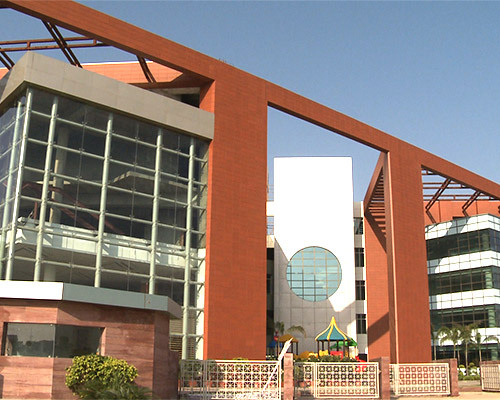 Therefore, Lotus Valley International School strives to understand and fulfill the individual needs of its learners. We tickle the imagination of our children so that they can grasp faster. We encourage them to explore, experience, experiment and find their own path of discovery. We provide them with a stimulating environment where love, affection and joy brings out the best in them. We have an education system that builds the learners’ character and empowers them in all aspects – mental, physical, emotional and social.